Vinyl windows provide a classic aesthetic that fits almost every home. Our expertly crafted design helps attract ample natural light and provide homes with more than just a facelift. Keeping your home and your family safe is our number one priority. We’ve carefully constructed our replacement windows with cutting edge durability and safety technologies to ensure you receive the highest lifetime value of any window on the market. The salty, tropical sea breeze and powerful Sarasota winds can take a serious toll on your windows and utility bills. With this in mind, we designed innovative thermal technology that helps keep your home insulated at all times, thereby saving you money on your energy bills. As with all our products, we offer a range of customizable styles and expert installation guaranteed to leave you satisfied, as well as a limited lifetime warranty for your peace of mind. 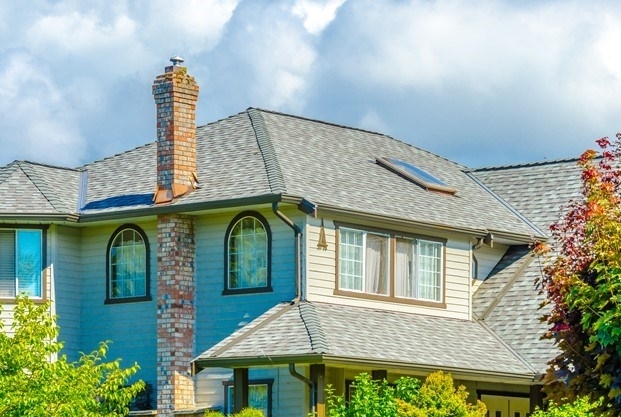 Windows play a critical role in protecting your home from the environment, and they must prove to be reliable against even the most powerful hurricanes. 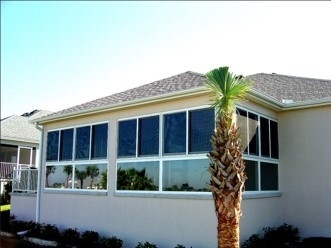 As Floridians, we understand that trusting your windows to withstand Category 5 hurricanes is no easy task. That is why we’ve gone to great lengths to design our replacement hurricane windows with shatterproof membranes that provide superior strength and durability. When the weather gets nasty, you can feel safe knowing you’ve chosen the best impact windows. Even the best windows are essentially worthless without expert installation. 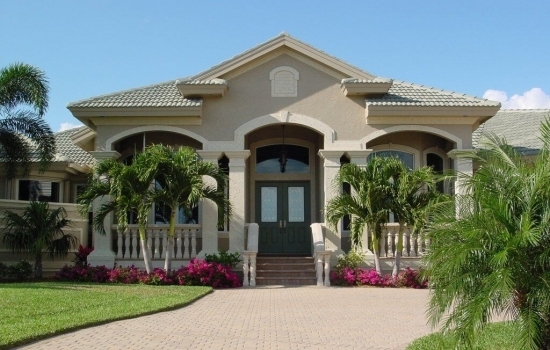 Our Armorvue team has over six decades of combined experience, making us Sarasota’s leading experts in window replacement. But you don’t have to take our word for it. We’ve been ranked as one of the top window replacement companies in the entire United States. Replacement windows are an investment in your home. We take this seriously and treat all homes as if they were our own. 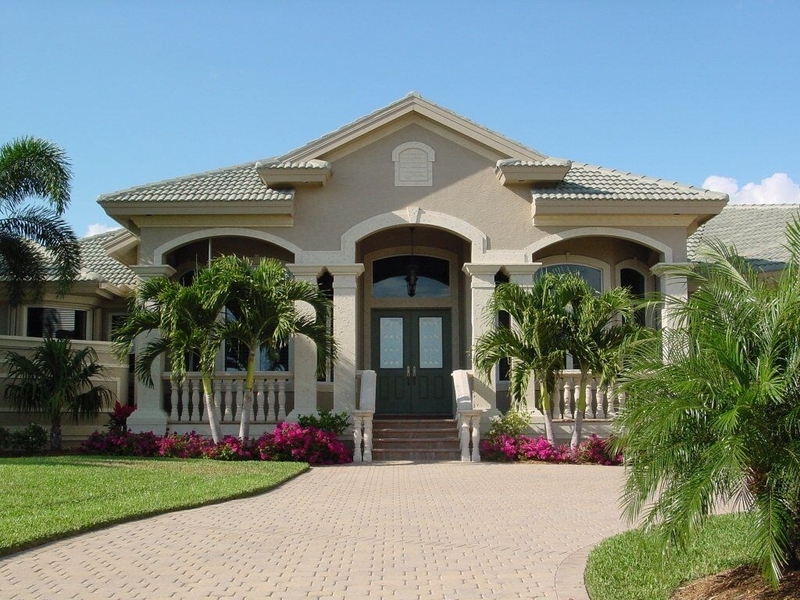 For further proof, check out our reviews to see why we are one of the most respected door and window replacement companies in all of Florida. Give us a call today at (941) 203-1293 to learn more about how we can help boost your home’s value and keep your family safe – or, if you prefer, fill out our online form for a free estimate and in-home consultation.